3rd-strike.com | KINGDOM HEARTS – The Story So Far – Now available in Europe! KINGDOM HEARTS – The Story So Far – Now available in Europe! 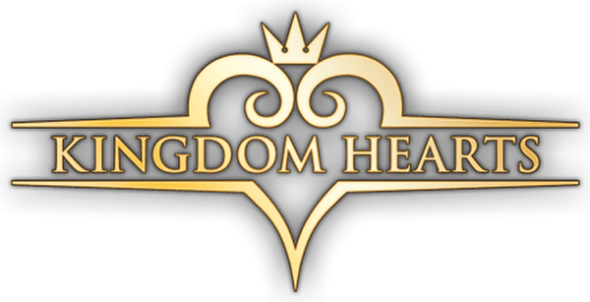 Good news for the European Kingdom Hearts fans! KINGDOM HEARTS – The Story So Far- is available from today in Europe and PAL regions. KINGDOM HEARTS- The Story So Far- is the perfect game for fans that want to relive the series or newcomers that want to play the games for the first time. You’ll follow Sora, Donald Duck, Goofy, and their friends on their many adventures as they try to stop the Heartless invasion. The Collection includes: KINGDOM HEARTS HD 1.5 + 2.5 ReMIX: KINGDOM HEARTS FINAL MIX, KINGDOM HEARTS Re:Chain of Memories, KINGDOM HEARTS 358/2 Days (in HD remastered movies), KINGDOM HEARTS II FINAL MIX, KINGDOM HEARTS Birth By Sleep Final MIX, KINGDOM HEARTS Re:coded (in HD remastered movies) and KINGDOM HEARTS HD 2.8 FINAL CHAPTER PROLOGUE: KINGDOM HEARTS Dream Drop Distance HD, KINGDOM HEARTS 0.2 Birth by Sleep – A fragmentary passage-, KINGDOM HEARTS X Back Cover (movies). KINGDOM HEARTS- The Story So Far- is now available for the PS4 as a physical edition in Europe and PAL Regions.